Today, Bandai Namco Entertainment has announced a new Little Nightmares game for iOS. This is called Very Little Nightmares. Bandai Namco Entertainment is working with the lovely Alike Studio on this and it is coming soon. Alike Studio brought us Love You to Bits and Bring You Home recently. The teaser video shows a bit of the gameplay that will seemingly not be free movement like the console game. 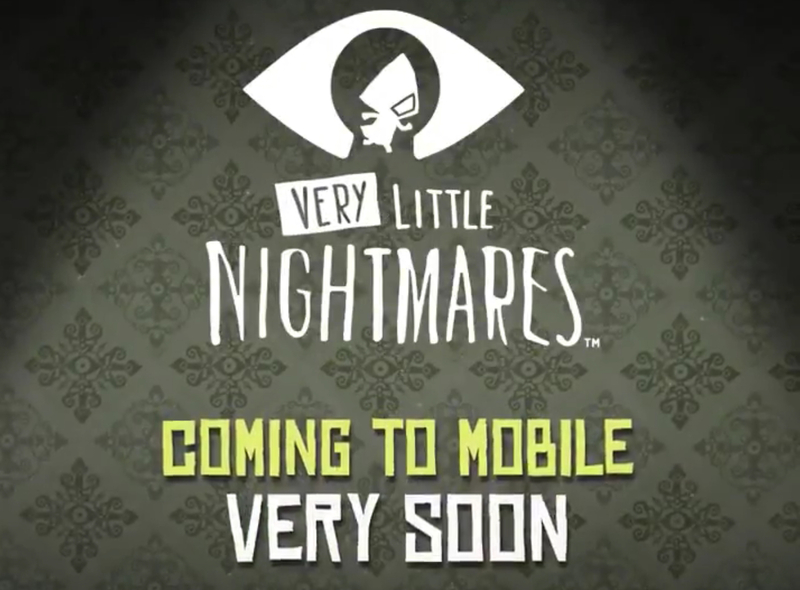 If you’re interested in checking it out, Very Little Nightmares is heading to iOS very soon. You can pre-register for it here. As of now, it is only confirmed for iOS right now but an Android version might happen later on. Did you play Little Nightmares on consoles or PC and are you looking forward to a new experience on iOS?